From choosing ideal strains to what types of highs you should avoid, here is your relationship to weed explained by astrology. Have you ever wanted to understand your relationship with weed better? If so, then the stars might be able to tell you all you need to know. As it turns out, how you feel when you light up depends on much more than what you choose to smoke. According to astrologers Annabel Gat and Aelie Câlin, the stars can impact the way you use weed. 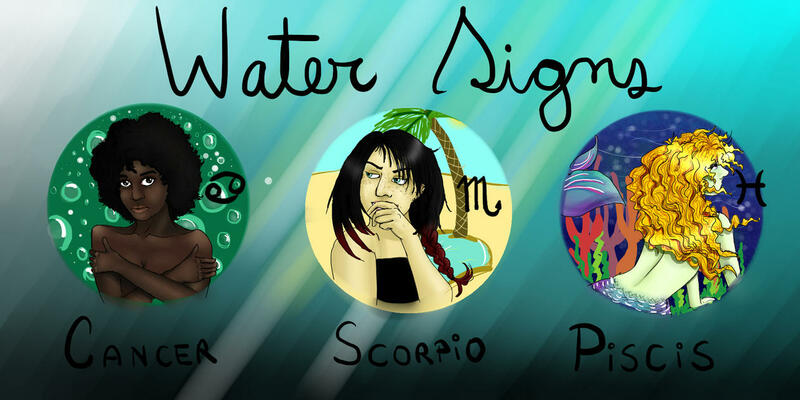 From ideal strains to what types of highs you should avoid, here is your relationship to weed explained by your horoscope. First, there are the fire signs, which include Aries, Sagittarius, and Leo. According to Gat, the fire signs and their relationship with getting high vary the most of all signs. Aries is a really fast moving, really kind of action-oriented sign, so getting stoned is kind of antithetical to what an Aries is all about. Rather than settling for a mellow high, Aries enjoy a more psychedelic high, according to Câlin. For the most part, people think that Leos are going to be really social people, but in fact they’re not really. Basically, if it causes any social anxiety, they’re not gonna dig it. 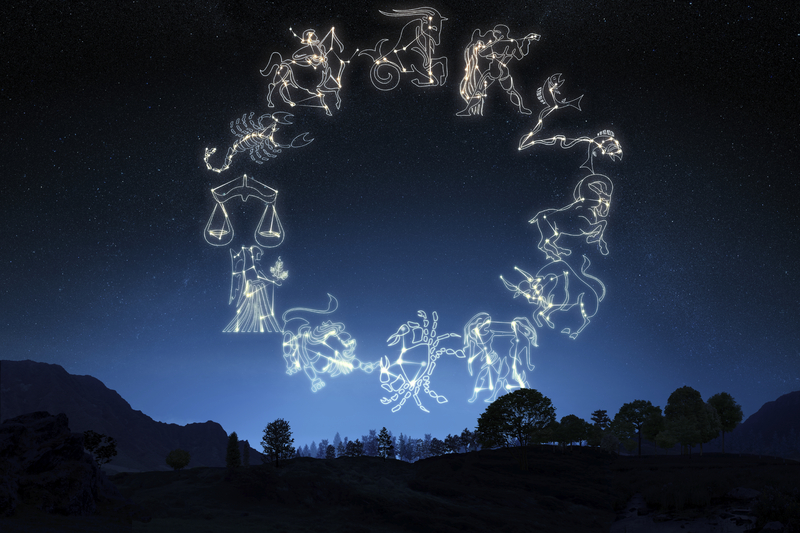 Finally, there’s Sagittarius, also known as the explorers of the zodiac. According to Gat, they also like to explore their own minds and travel to new places within themselves. Believe it or not, Earth signs, which include Taurus, Virgo, and Capricorn are the biggest stoners, says Gat. Naturally, these signs have a tight bond with weed because they are most connected to nature. If it feels luscious and yummy they’ll get into it. Virgo is the medicine maker, the hermit out in the woods tending to their garden. On the other hand, Virgos don’t mind lighting up for recreational purposes, if it means keeping them from overthinking, according to Câlin. Unlike the other Earth signs, Capricorns use weed to help them take a break from working so hard, says Gat. They also like to have full control of their bodies. That’s why they prefer sativa over indica. But according to Câlin, they should be careful because the herb can make them rather vulnerable. Air is the element of logic and communication and the mind, so for [air signs like Gemini, Libra, and Aquarius], getting high is really about being able to have a different perspective and being able to see things in a different way. 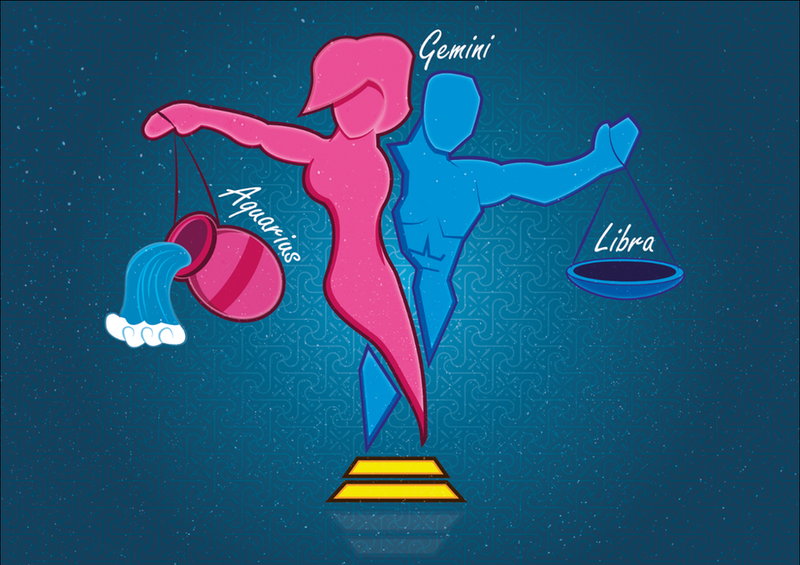 Geminis tend to be pretty scattered, which is why they should pay close attention to the strain they’re smoking. According to Câlin, strains that help you focus on the task at hand work the best for Geminis and it keeps them from feeling so lost. It’s better for them to smoke alone or in nature with someone they feel is also relaxed. As for Aquarians, Câlin believes they make up a large portion of the world’s stoners. For them, relaxation is essential. From the moment they wake up, they look forward to relaxing with the herb the minute they get home from work. Getting stoned is kind of like a way for them to either tap into their feelings if that’s what their goal is or tap out of their feelings because they can become really overwhelmed with them. They can use pot as a nice buffer zone from the world just to create a little soft pillow between them and their reality. Meanwhile, a little herb can make Scorpios rather sassy, which is why Câlin suggests that they hold back on the tongue as much as possible. For the most part, Scorpios prefer sativa and its cerebral effects, though it’s not clear whether that’s the best thing for them to smoke or not. But according to Câlin, they generally have a great time while high. As for the ones around them, they might find a Scorpio to be quite annoying. They slip between going crazy and doing irrational things and then being really clamped down. Weed doesn’t always help, but that doesn’t mean they can’t still enjoy it. As long as they’re in the right headspace before they toke, they should be just fine.